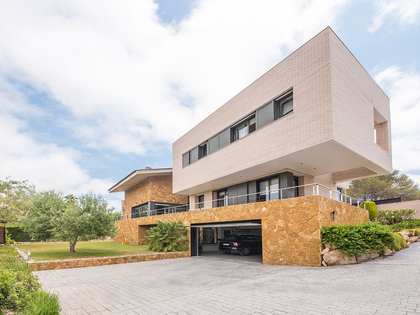 Lucas Fox offers an excellent selection of premium real estate for sale and rent in the upmarket Antibes neighbourhood of Tarragona, including exclusive townhouses and large contemporary and traditional style villas. 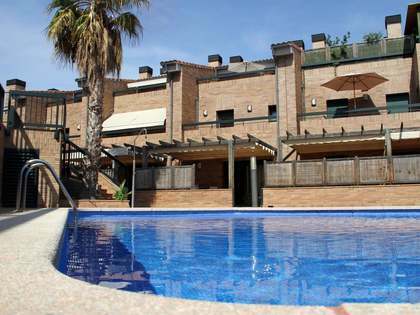 Tarragona is a coastal city, 95 km south-west of Barcelona and, compared to the Catalan capital, has attractive property prices with denser housing in the centre and larger detached homes further out. 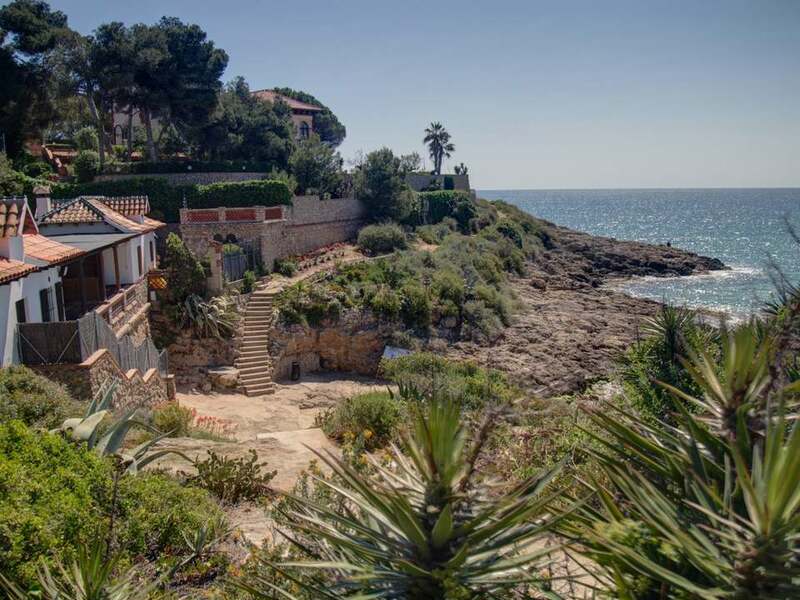 Antibes, a limited area next to the railway line, the sea and the beaches of Miracle and Arrabassada, is one of the most coveted areas of Tarragona and where we find some of the finest villas and most exclusive properties for sale. This peaceful residential area is just a stroll away from the Rafael Casanovas seafront promenade and is complemented by Via Augusta and the surrounding streets where high-end apartments and townhouses often come on to the property market. This area is increasingly sought after among property buyers and in particular among families and successful business professionals that come to enjoy its relaxed coastal vibe and the excellent quality of life on offer here in stunning high-end homes. Many properties available to buy in Antibes boast generous outdoor space where you can make the most of the enviable Mediterranean climate, private swimming pools, high quality interior finishes and great sea views. 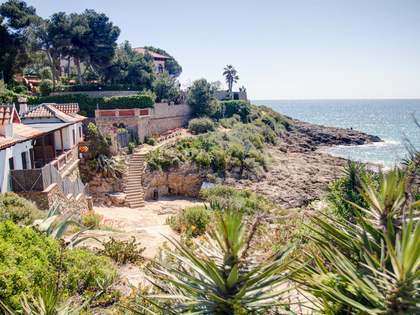 Buying a house in Antibes offers the opportunity to enjoy an exclusive location with easy access to the beach and the centre of Tarragona City with its important monumental heritage and the surrounding areas. The area offers gorgeous beaches, superb seafood restaurants, museums, festivals, leisure and shopping opportunities and Antibes is a wonderful base from which to explore it all. Being a university town, Tarragona also has plenty to offer in terms of concerts, culture and nightlife. 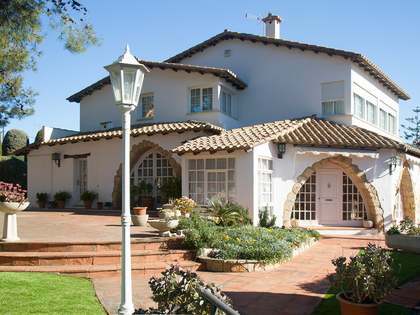 Now is a great time to invest in property in Tarragona as the real estate market in this region of Spain has shown a definite upward trend over recent years. Buying a home in Antibes means making a sound financial investment as well as reserving a privileged corner of this stunning location for yourself and your family to enjoy an excellent healthy lifestyle in an upmarket pocket of Tarragona. At Lucas Fox we offer a variety of options for those looking to rent or buy a property in Antibes, whatever the budget, either as a first or second residence or as a real estate investment. Our portfolio includes houses and villas with swimming pools on the most coveted streets as well as properties to renovate to suit the buyer’s personal taste and lifestyle. Antibes is ideal for anyone looking to buy a property somewhere relaxed but within easy reach of exciting town options. It offers easy access to 2 beautiful beaches and to the city centre. Furthermore, the larger cosmopolitan city of Barcelona is a mere hour away both by rail and road. Browse through our catalogue of properties for sale in Antibes and contact us at the Lucas Fox Tarragona office so that we may help you find your dream home in Antibes.